As reporters at Brokers Weekly, the team here sees its fair share of fabulous New York homes. 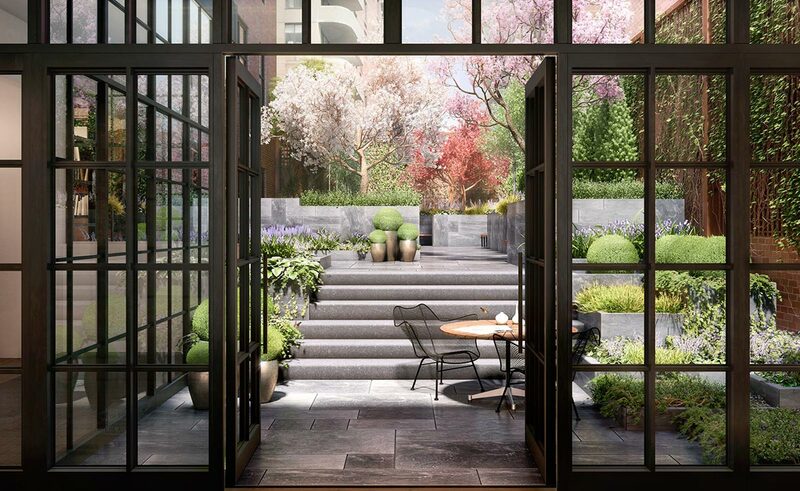 The past year saw dozens of new developments and conversions across the five boroughs open and we’ve endeavored to bring you the inside scoop on most of them. But if there’s one thing we’ve learned, it takes more than dollar signs and divine amenities to create a stand-out home in a city full of them. As we start the new year, we have culled our favorite properties to bring you a list of what we consider to be the five most memorable offerings on the MLS, the RLS, or wherever you post your properties. Best Hidden Gem: The Shephard is tucked away on a street in the West Village in a former warehouse building. After being converted to more than 100 small rental apartments in the 1970’s, the building was reconfigured as 38 spacious homes by the Naftali Group after the firm purchased the building in 2014. The details set the building apart from others, like the high, undulating ceilings, cathedral windows, and large floor plates. The building’s signature Herringbone floors are present in the gym and spa in the basement — even on the half basketball court. And there’s an in-house residence experience manager to assist residences in their every need. Matthew Van Damm, executive vice president of marketing and design for the Naftali Group, said that in designing the building, they looked to have the feel of a private club or boutique hotel. Add to that a cozy wood-paneled library, shared garden, and discreet location, and it’s the perfect hidden gem for celebrities. It’s even been rumored that some famous faces (including longtime West Village residents Sarah Jessica Parker and Matthew Broderick) have checked out the building recently.